You should avoid having to scramble for a reliable company at the last minute. April 22, 2017 (U.S.) – You’re getting married soon. Congratulations. Even though that wedding might not be for several months still, it’s important to pay attention to the details and get ready for that special day. That can include finding the right wedding transportation. What defines ‘right’ wedding transportation? Depends on you and your preferences. If you and your soon to be spouse want to enjoy the lap of luxury, a company that has a great deal of experience, an incredible fleet of late-model limos, and the best on-time and safety record, then that may take time for you to figure out. Nationwide Chauffeured Services is there for you. 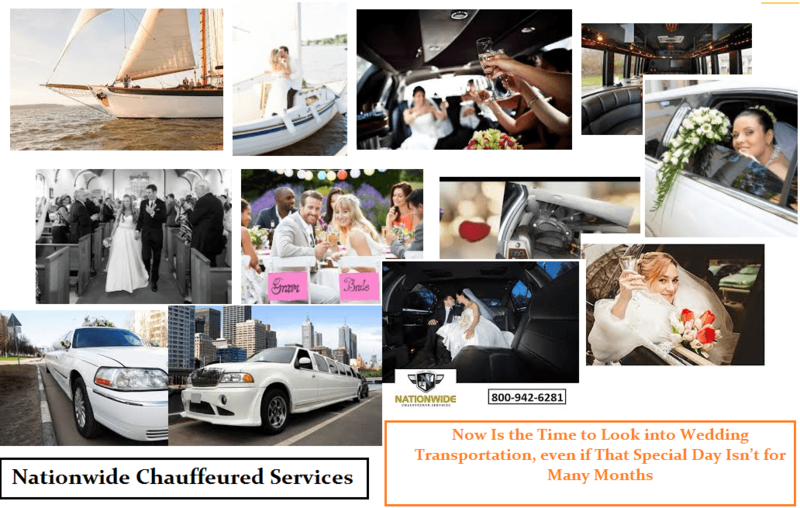 Nationwide has been providing transportation, including wedding limo rental service for clients for more than 25 years. 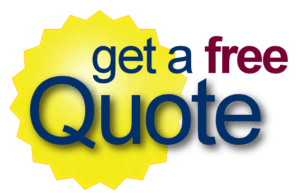 They have been a family owned and operated company since the beginning and have been dedicated to offering the most reliable, dedicated, and professional service throughout those years. Some people focus on finding ‘limousine companies near me,’ but what does that really mean? Location really doesn’t make a difference when you’re looking for the best transportation service for your upcoming wedding. While you may have been looking for ‘limousine services near me,’ and you may live in Alexandria, Virginia, up in Baltimore, or anywhere else throughout the Greater DC Metro Area, make no mistake: Nationwide Chauffeured Services can provide the best wedding transportation you will find anywhere. They have one of the largest fleets of available limos and buses, and all of their limos are considered late-model. That means they are incredibly luxurious, well-maintained, clean, and will offer you and your soon to be spouse the best transportation on your special day. They also provide 24/7 customer service and support and an easy to use online reservation system so even if your wedding is not until summer, next fall, or even next year, you can make a reservation without hesitation. Their website, for more information, is www.nationwidecar.com and their phone number, to speak to somebody directly, is 800.942.6281.